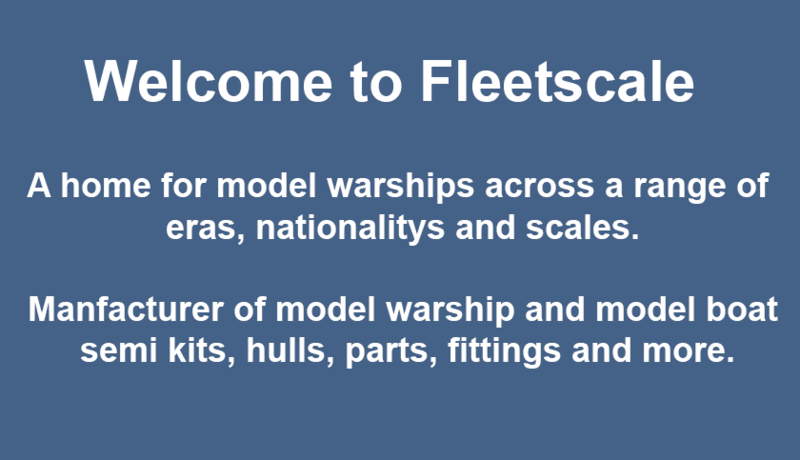 Fleetscale has a huge range of warship semi kits to choose from, covering most eras and a diverse range of nations and scales. 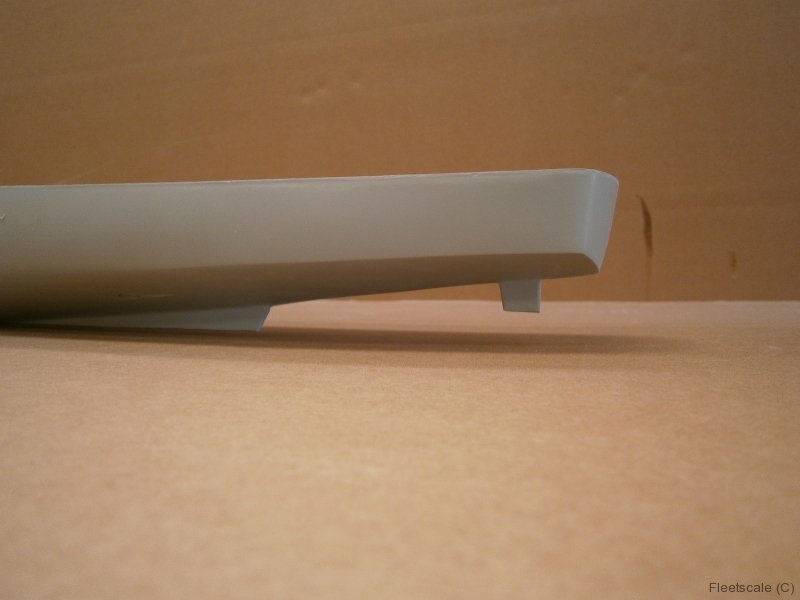 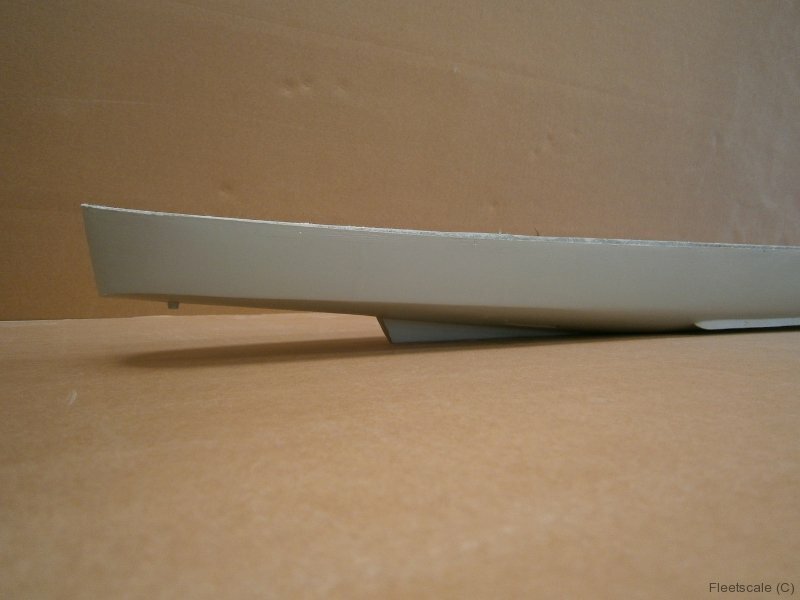 Fleetscale produces and supplys a huge range of products covering a range of eras and scales. 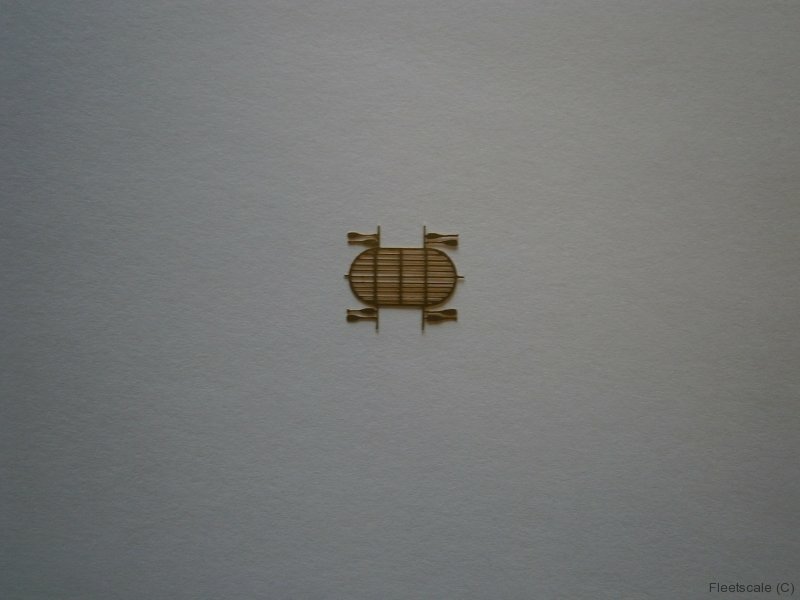 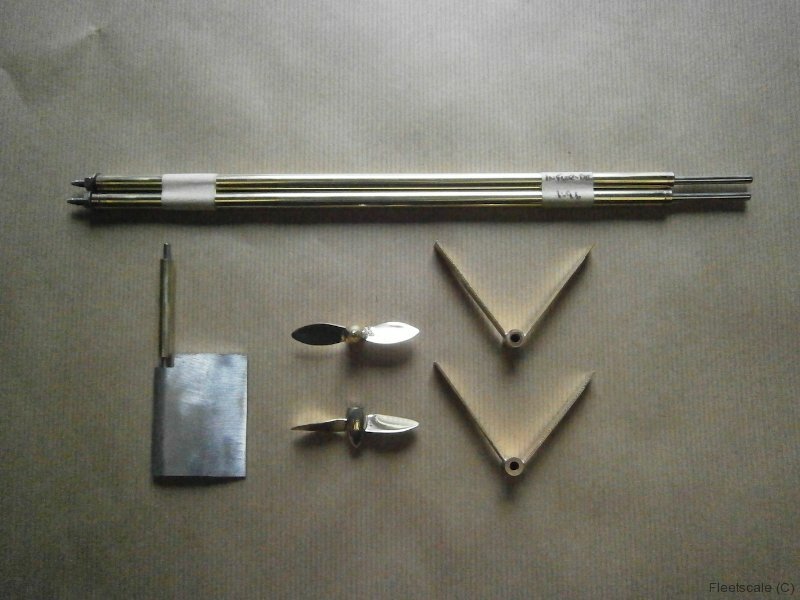 News, announcements and new products. 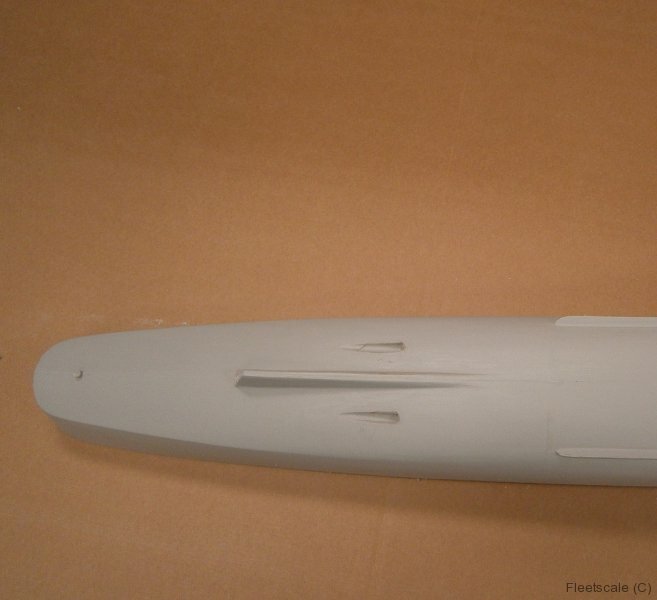 Fleetscale is a manufacturer of Model Warship and Model Boat Semi kits, hulls, detailing parts, fittings and more covering many scales and eras. 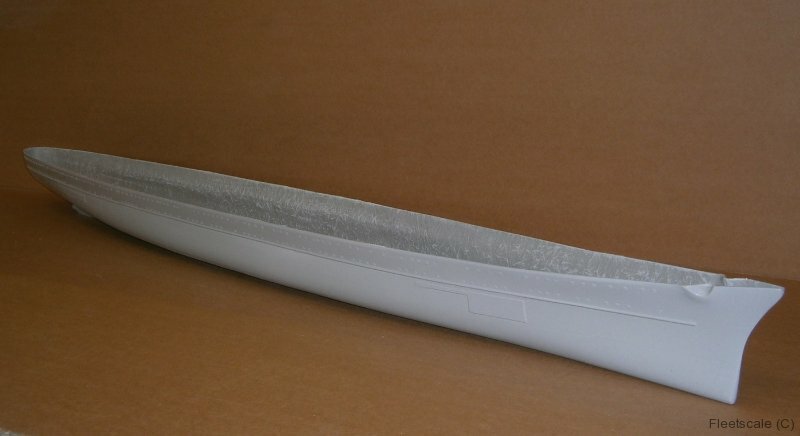 Order direct from us the manufacturer, via our online store. 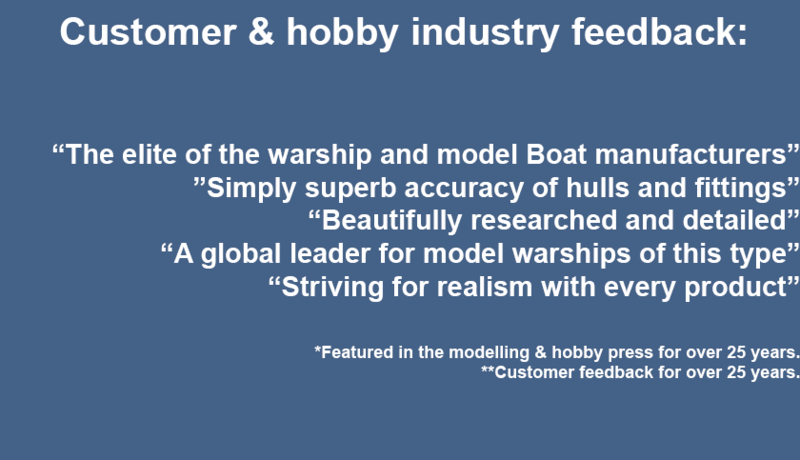 With over 25 years experience, Fleetscale is committed to an ethos of ‘as accurate as it gets’ and we are passionate about detail, service and quality when it comes to model warships model boats and model ships. 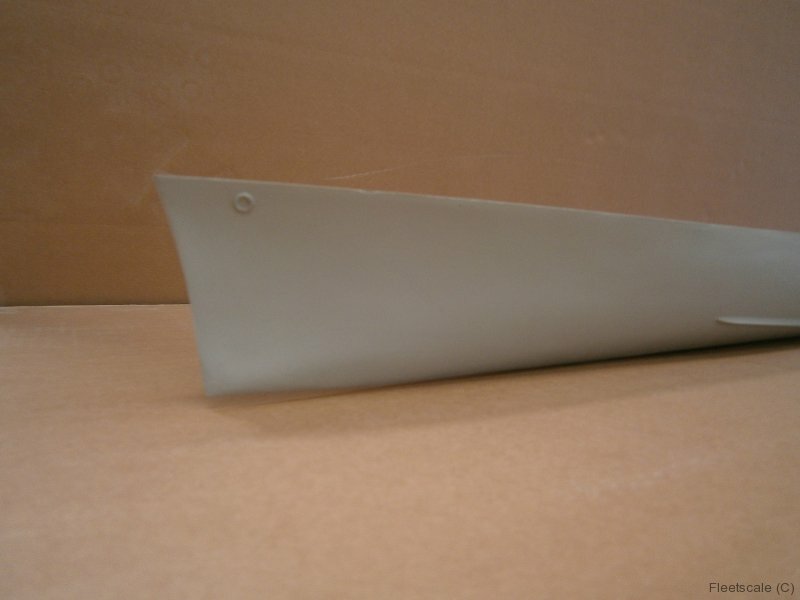 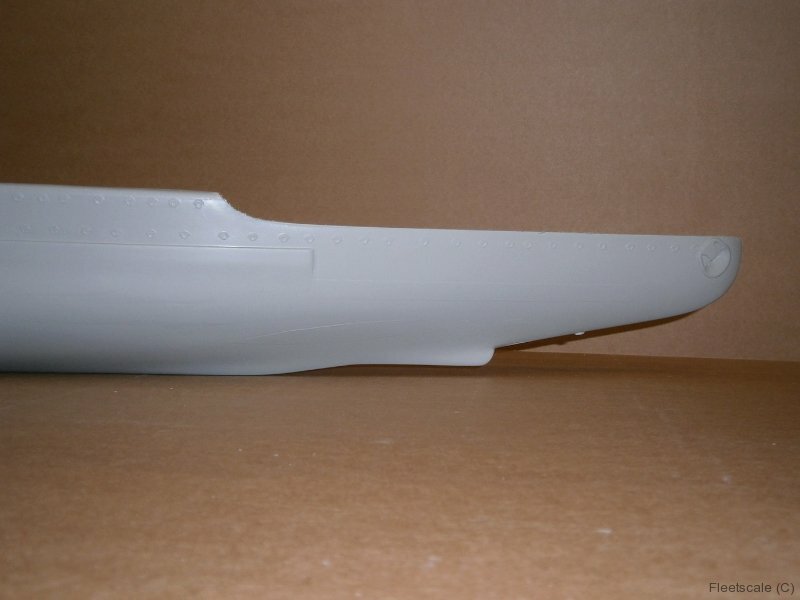 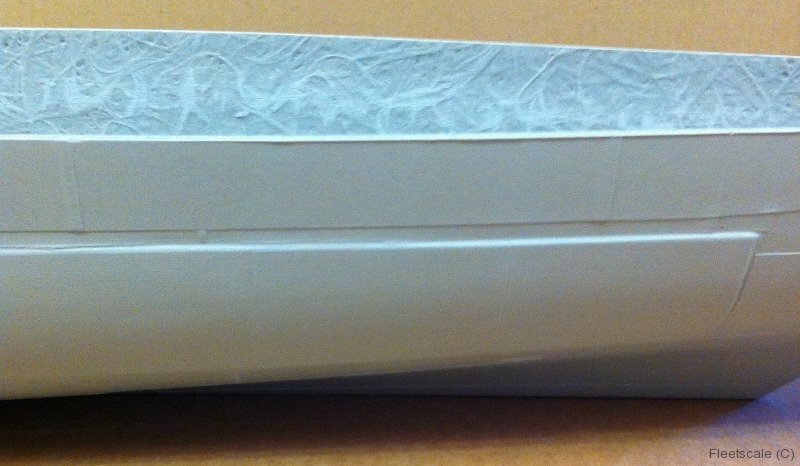 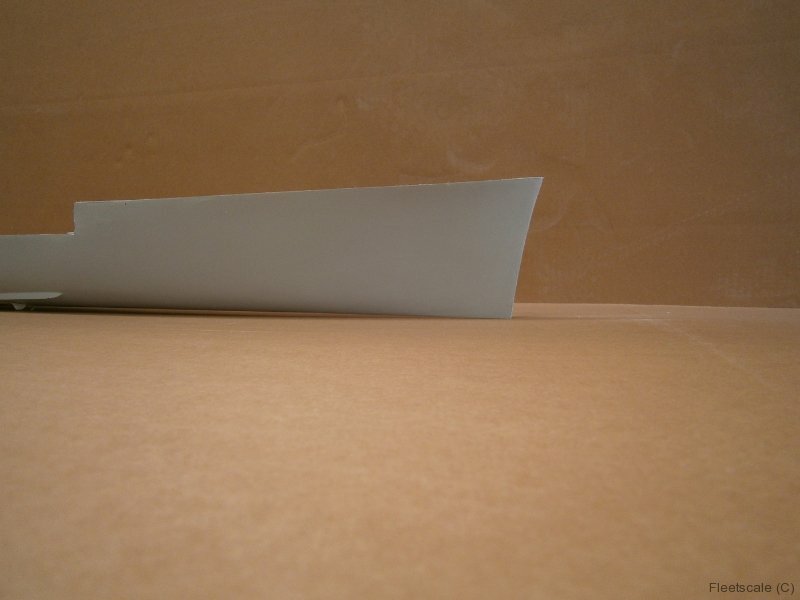 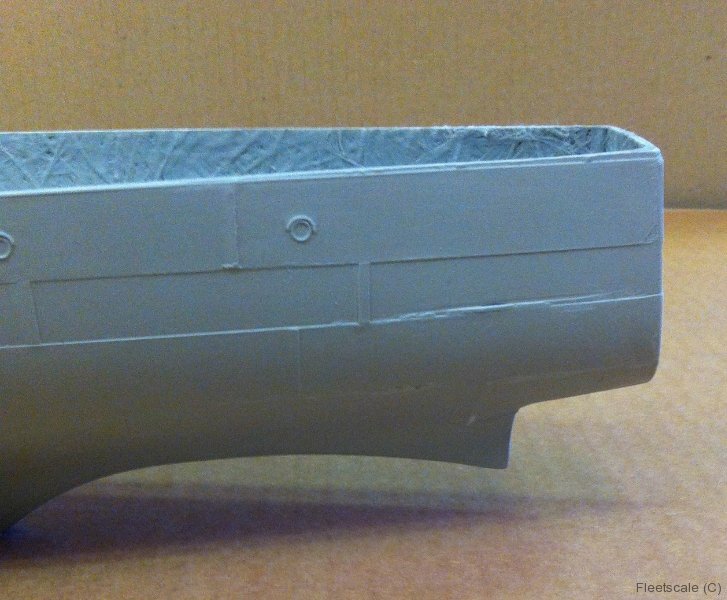 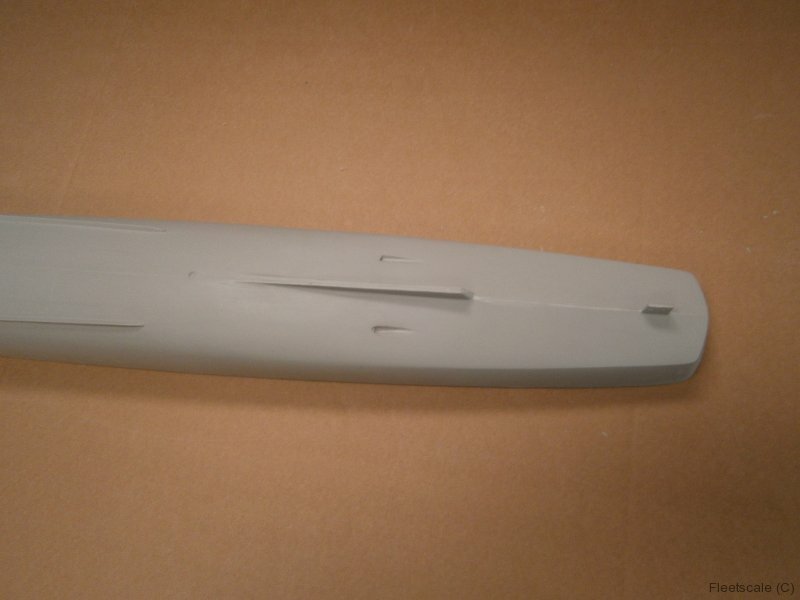 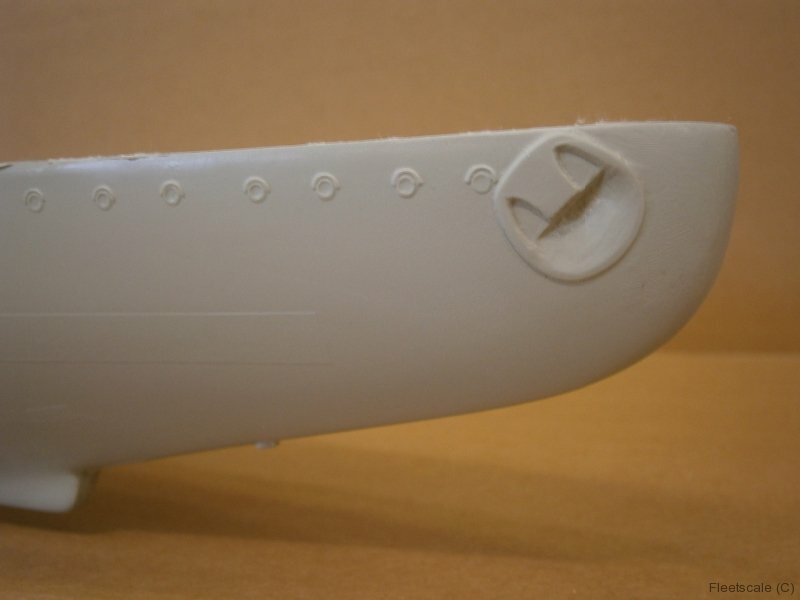 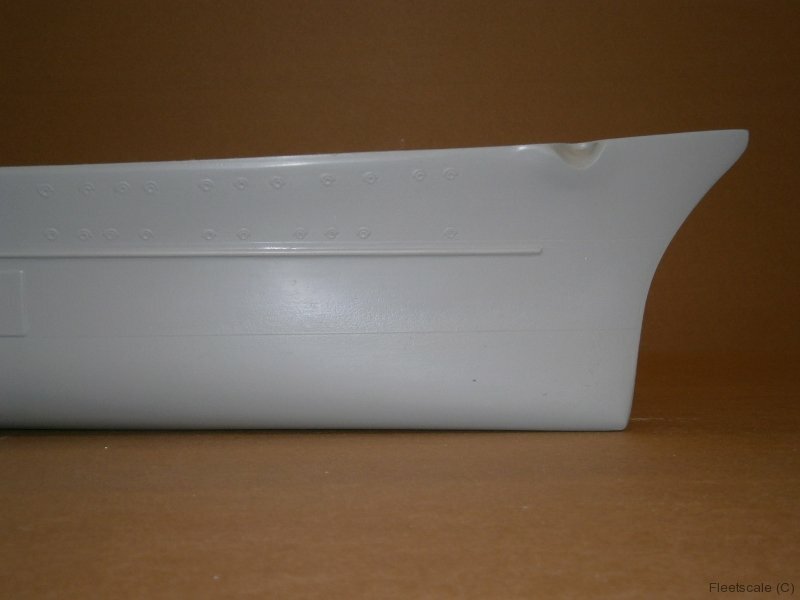 Here at Fleetscale, we are experts in various scales and eras of model boats with over 25 years of experience in developing and manufacturing accurate model hulls of the highest quality. 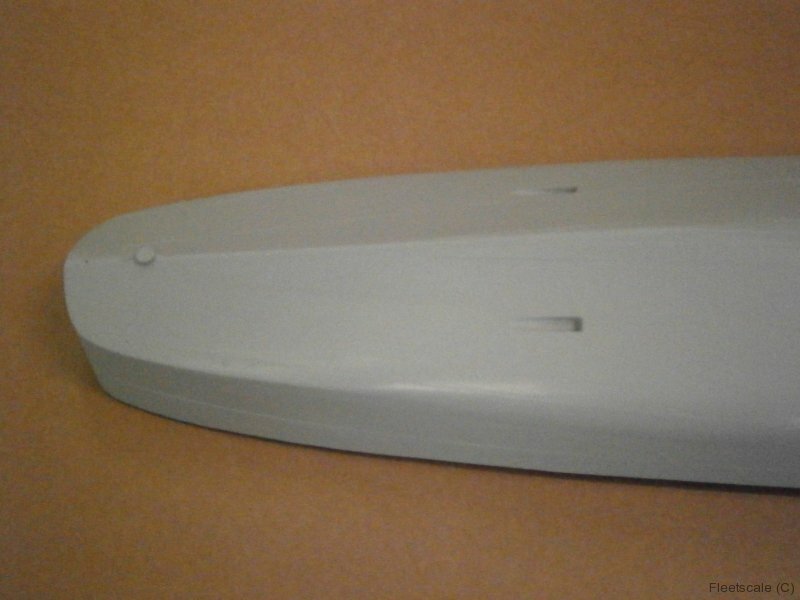 We provide detailed and accurate model boats in a variety of scales and designs with additional detailed fittings and motors to choose from. 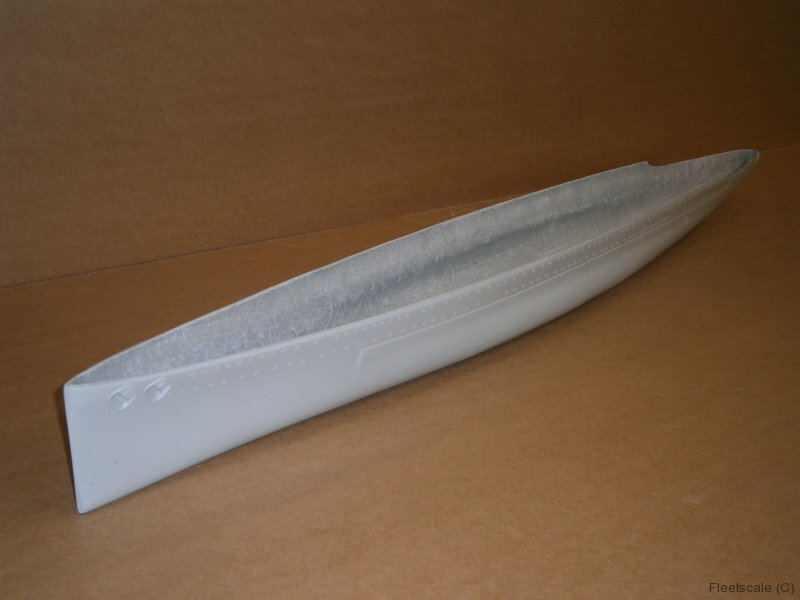 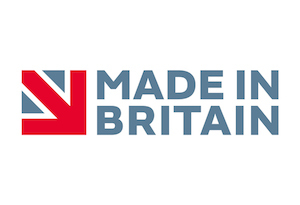 Our model boats are manufactured at the time of order and are all handmade by our small and dedicated team who are obsessed with quality and accuracy. 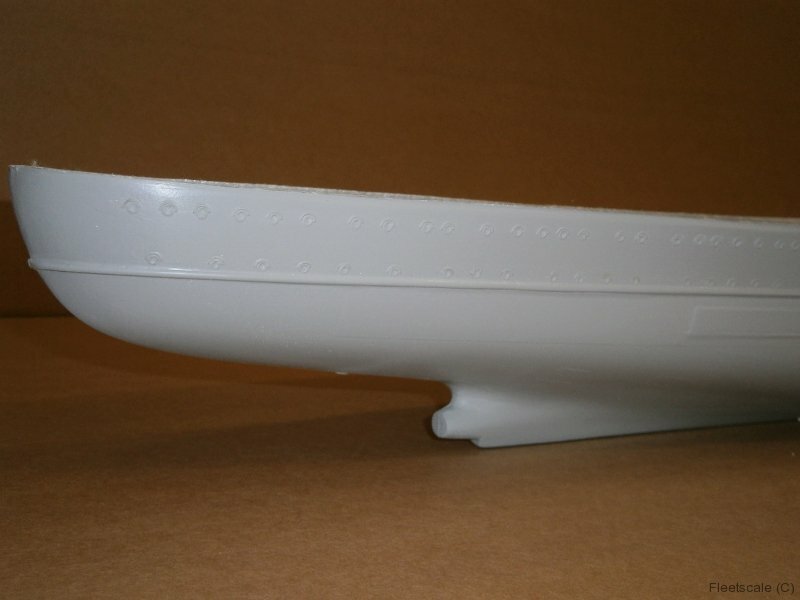 We are constantly developing our range of model boats and adding to our collection. 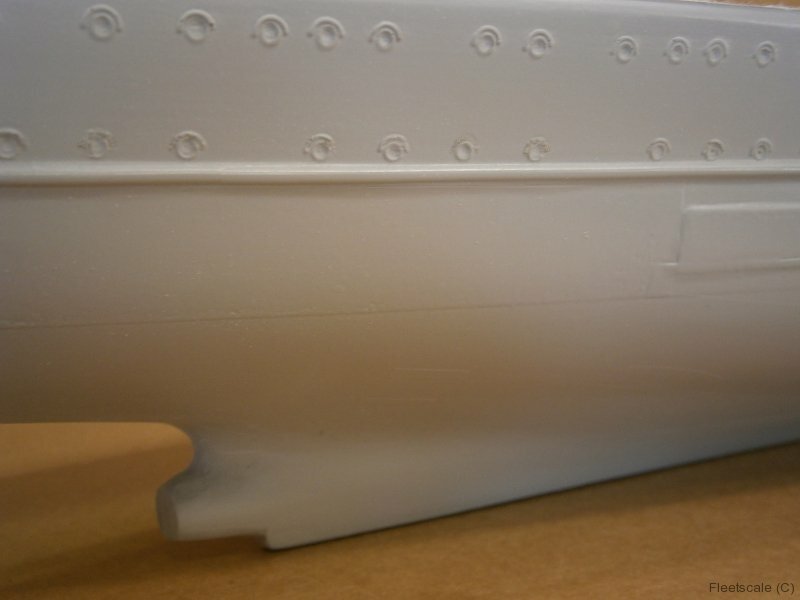 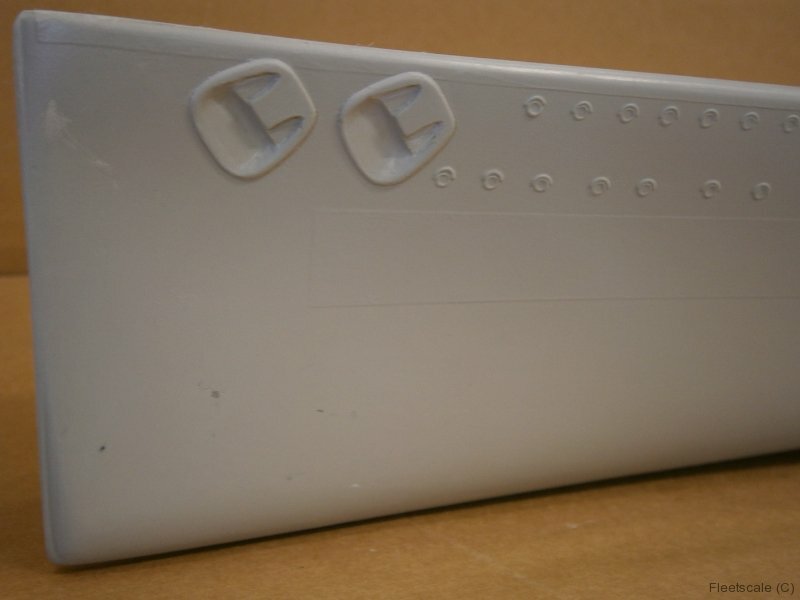 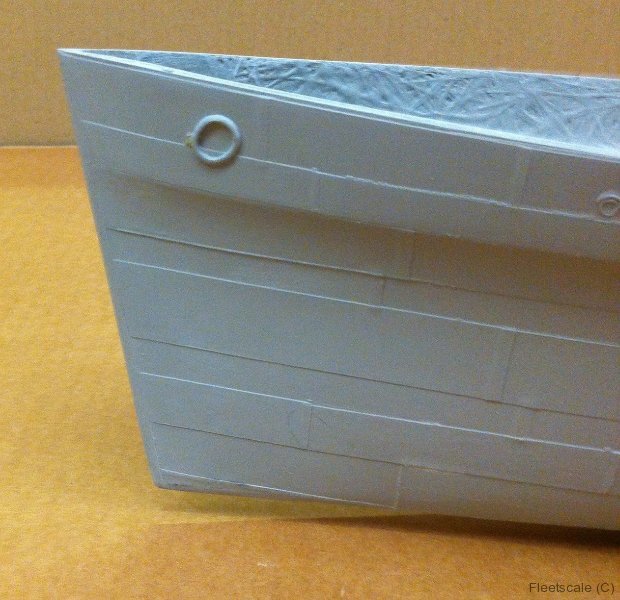 The scales for our model boats are 1/24th, 1/32th, 1/48th, 1/72nd, 1/96th and 1/128th with an exciting variety of boats and designs to choose from. 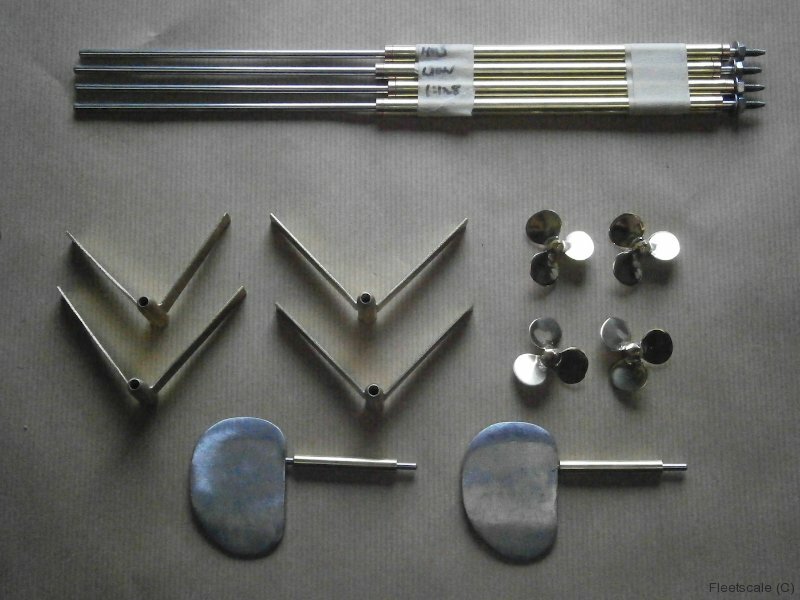 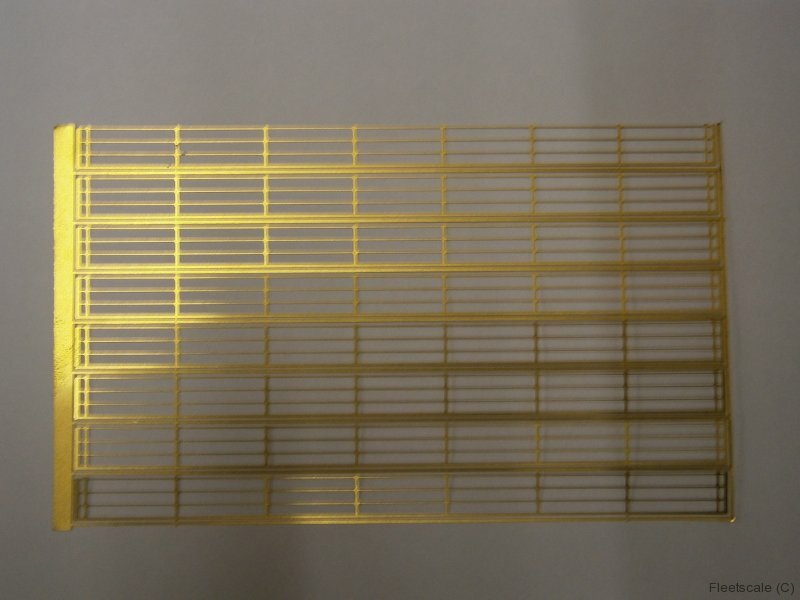 Because we are dedicated to producing accurate handmade products, everything is made to order and you can expect an average lead time of 7-31 days. 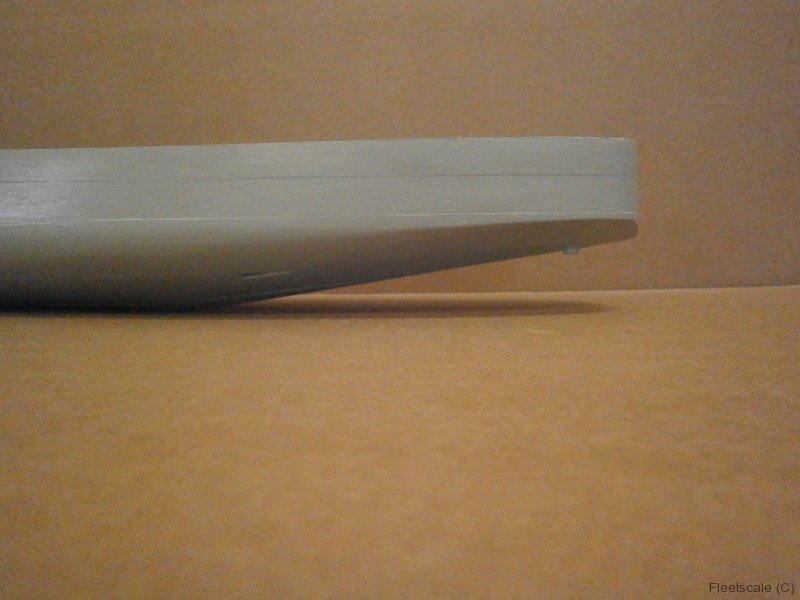 We accept all major credit/debit cards via Sagepay and phone as well as PayPal and cheque. 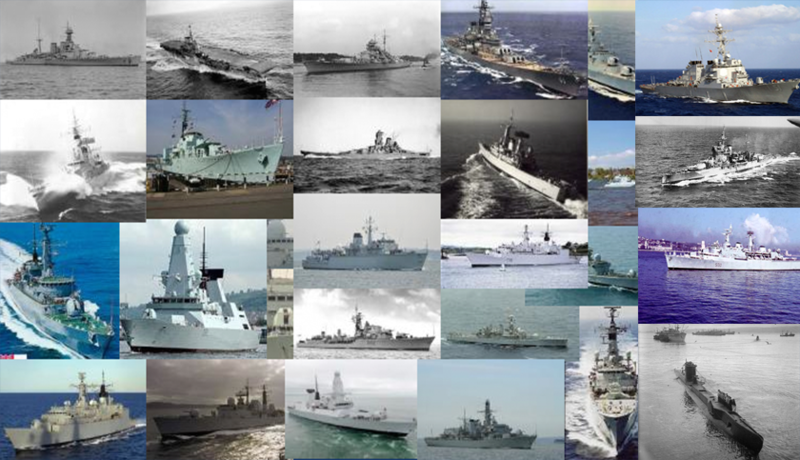 We supply a wide range of warships that are faithfully reproduced by photos, plans and testimonials of those that have worked on them. 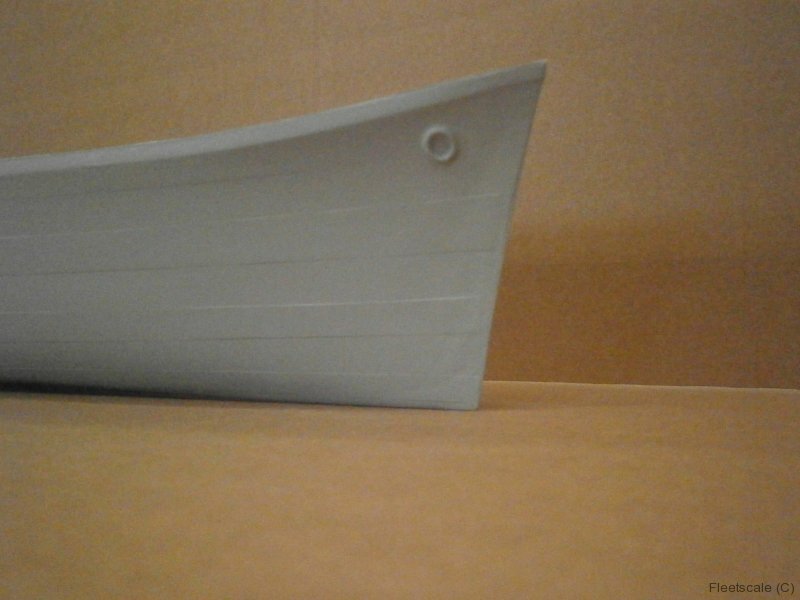 We have model warships from variety of time periods and countries, all developed with painstaking accuracy. 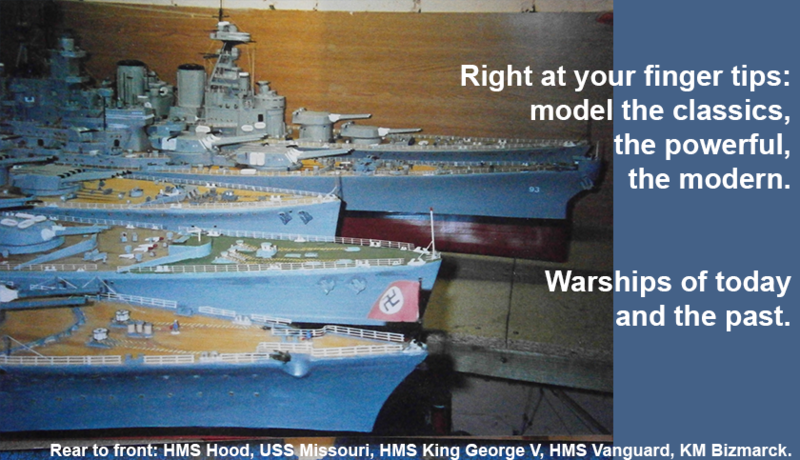 We have model warships from the UK Royal Navy and Australian Royal Navy as well as countries including the United States of America, Germany and Japan, demonstrating some of the finest ships from World War II and beyond. 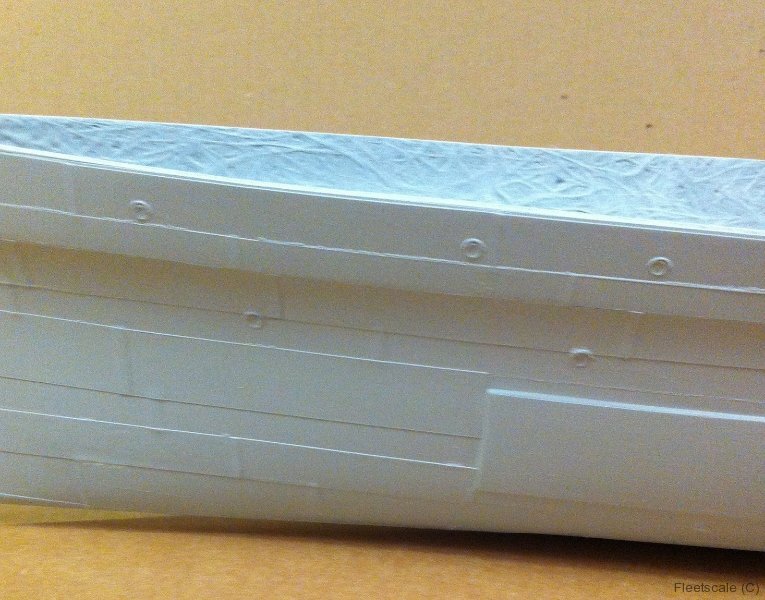 Our passion for warship design and history ensures that you have dedicated experts hand making your model warship kit to the finest quality. 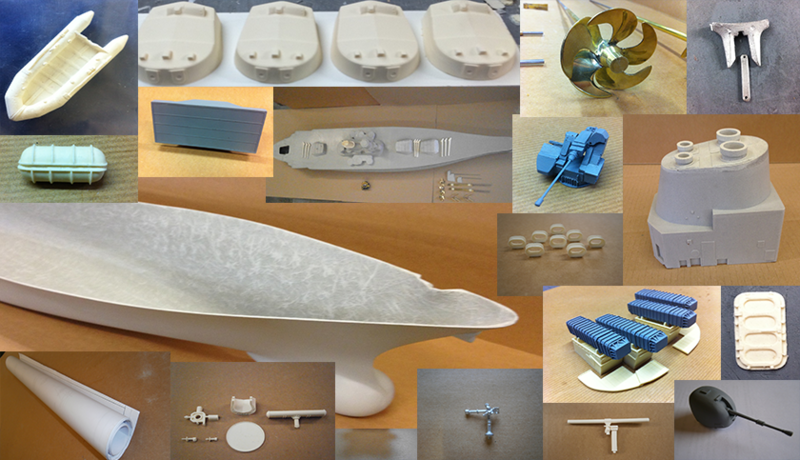 The 19th, 20th and 21st century is covered at Fleetscale with every time type of warship catered for.